Today I have a fun shaker card, jam packed full of lovely sparkly sequins !! And a cute little fox - what more could you need to brighten up your weekend. 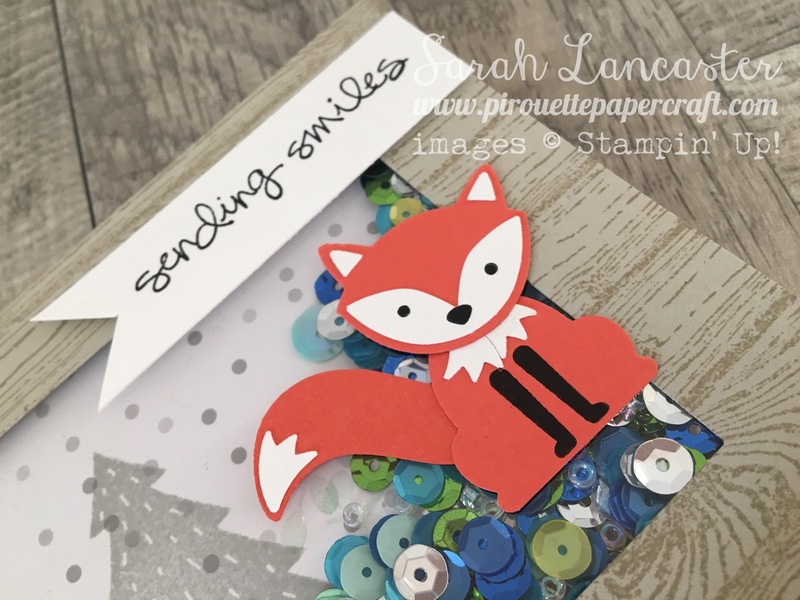 In August I will have a series of short videos to make up quick and easy cards using the Foxy Friends stamp set and Fox Builder punch. 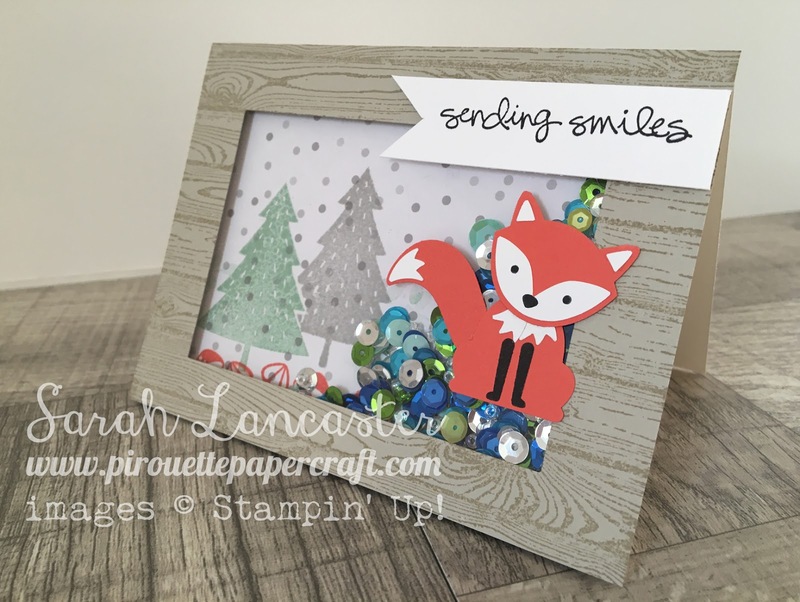 You can make so much more than just foxes !! And the set comes in a bundle, which means purchased together saves you 10%.